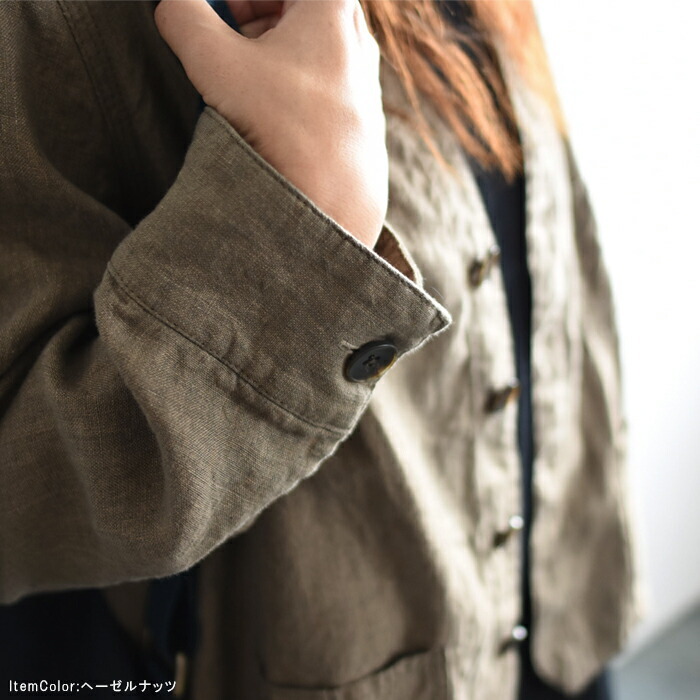 The casual jacket of adult who is a work taste. 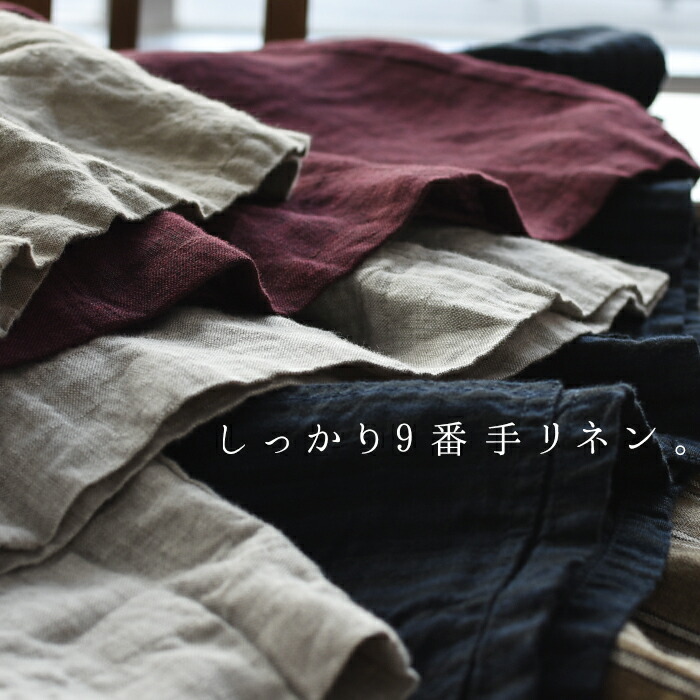 The solid yarn-dyed linen which I finished weaving with the ninth person a bit big thread. 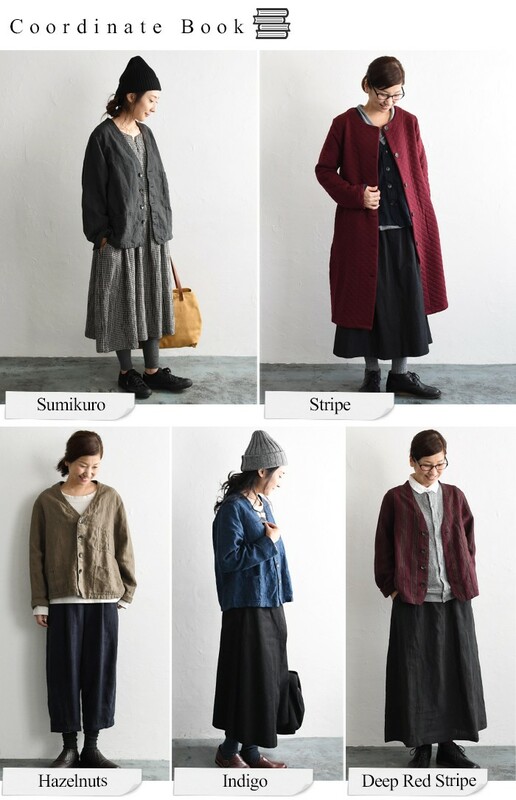 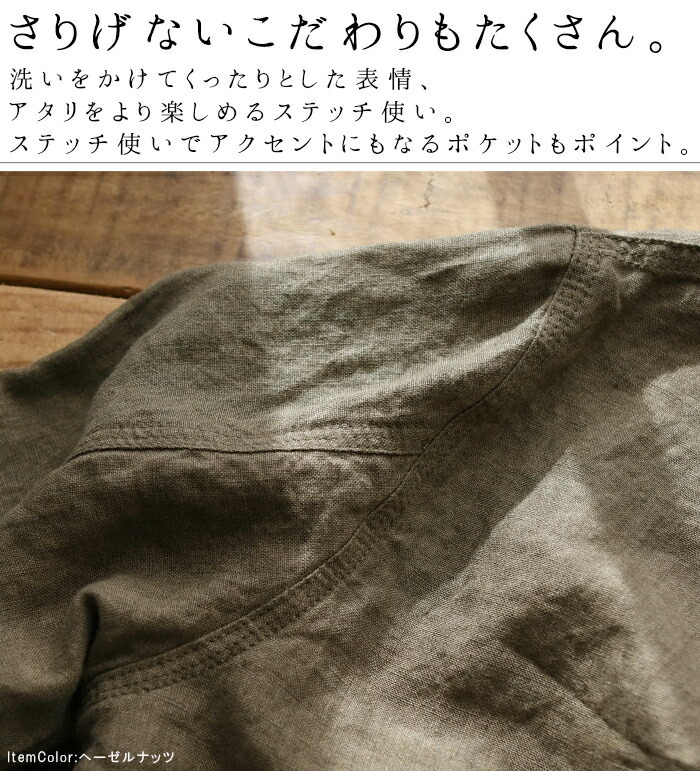 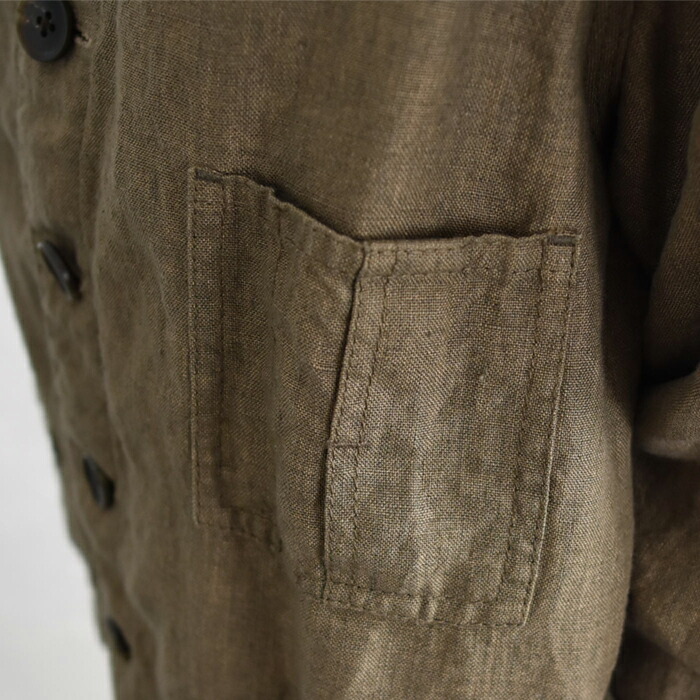 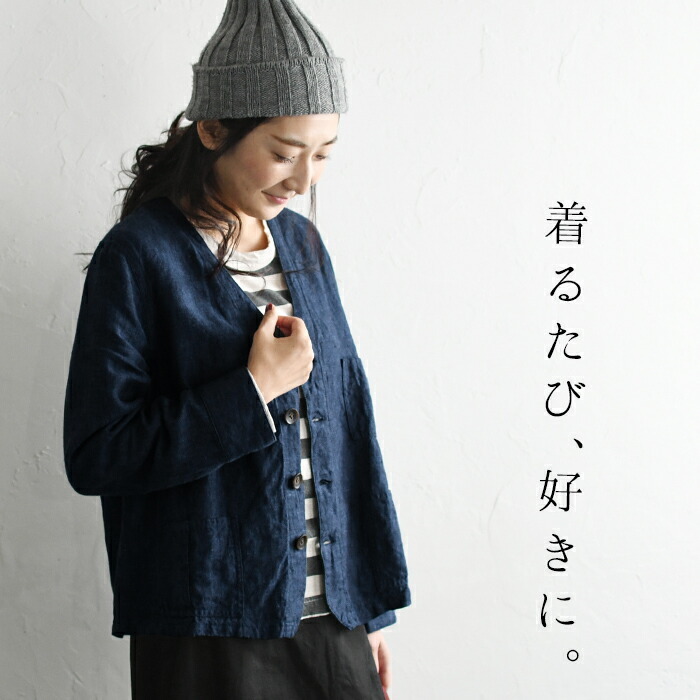 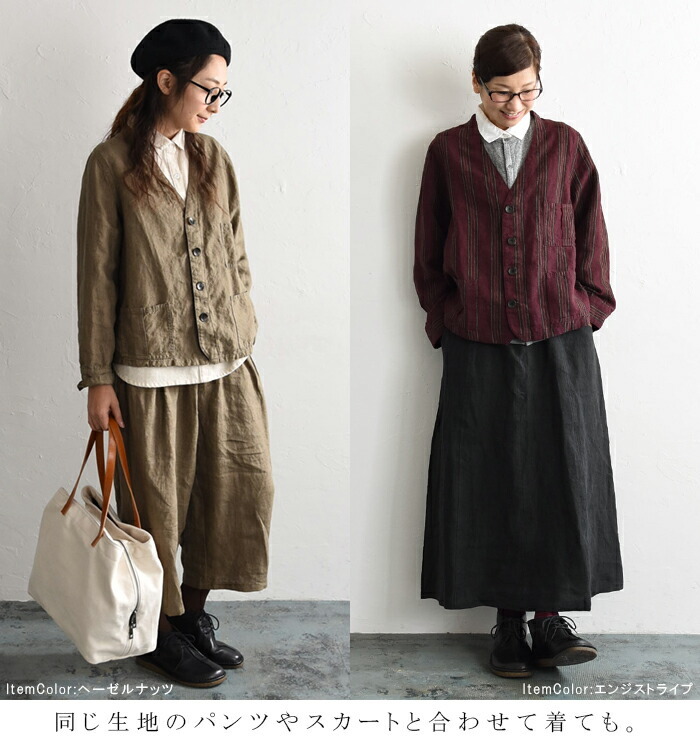 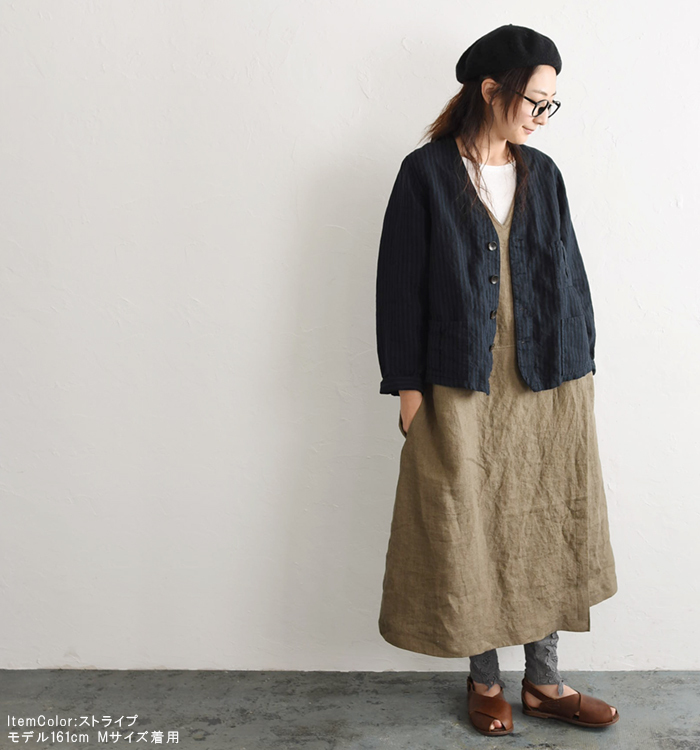 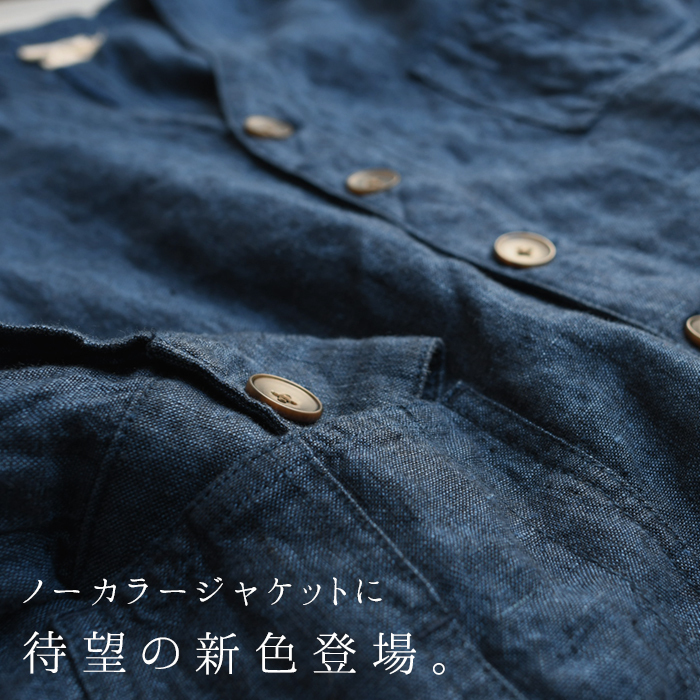 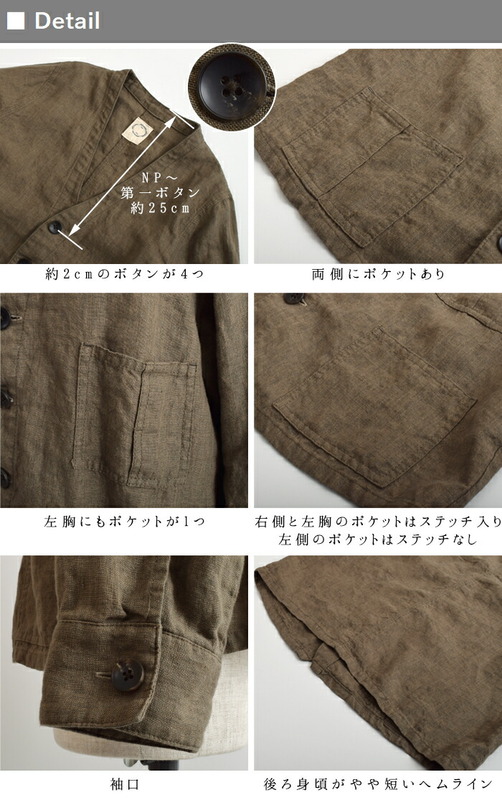 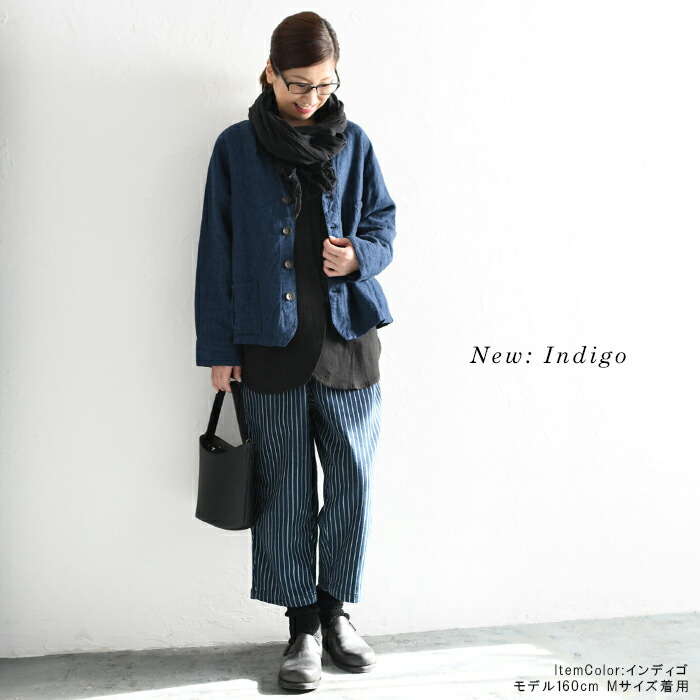 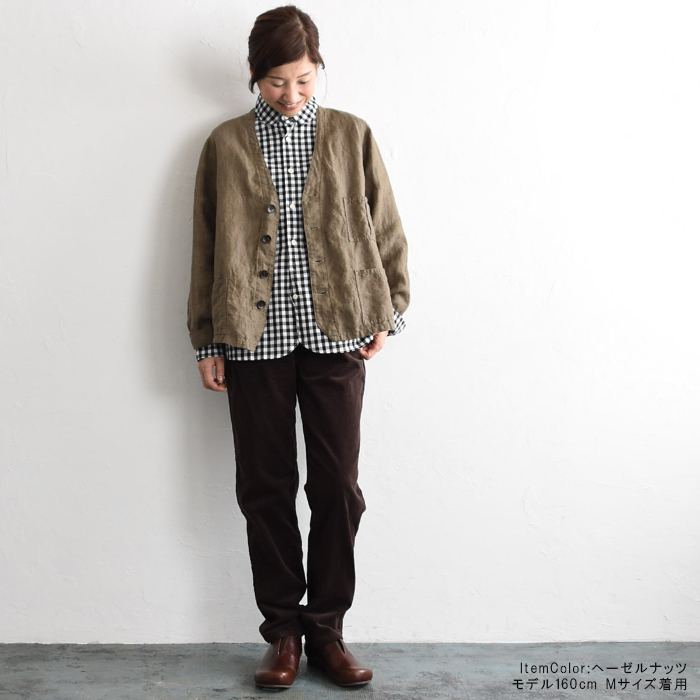 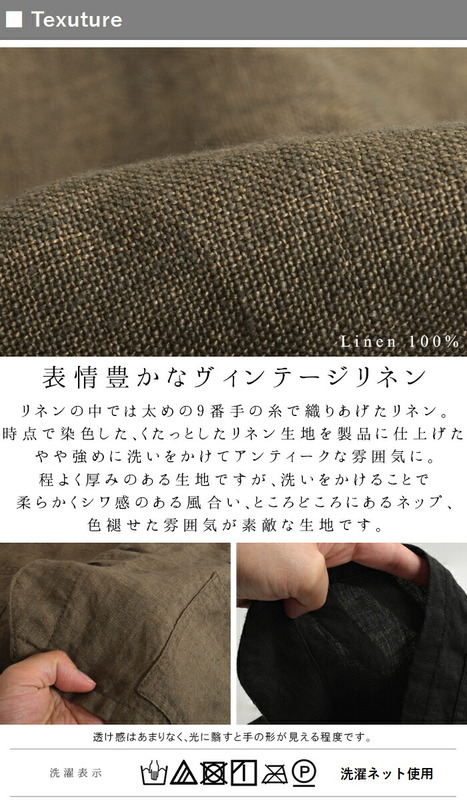 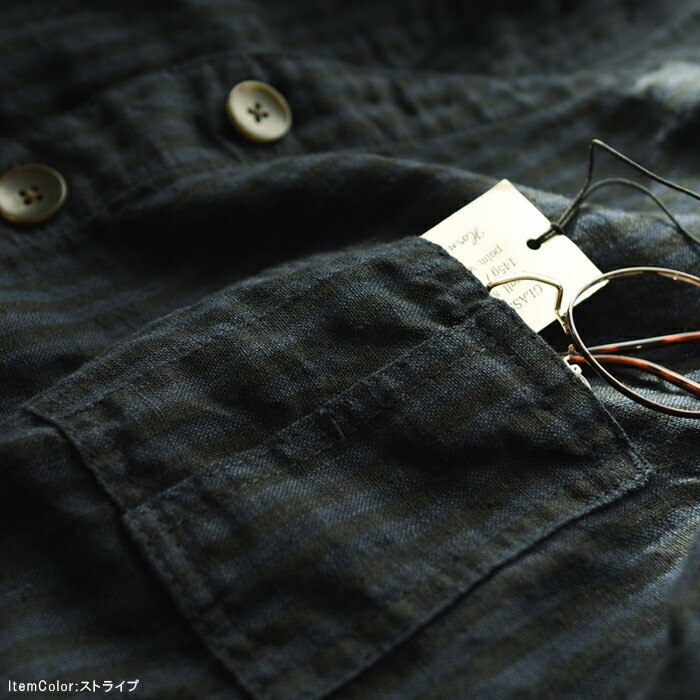 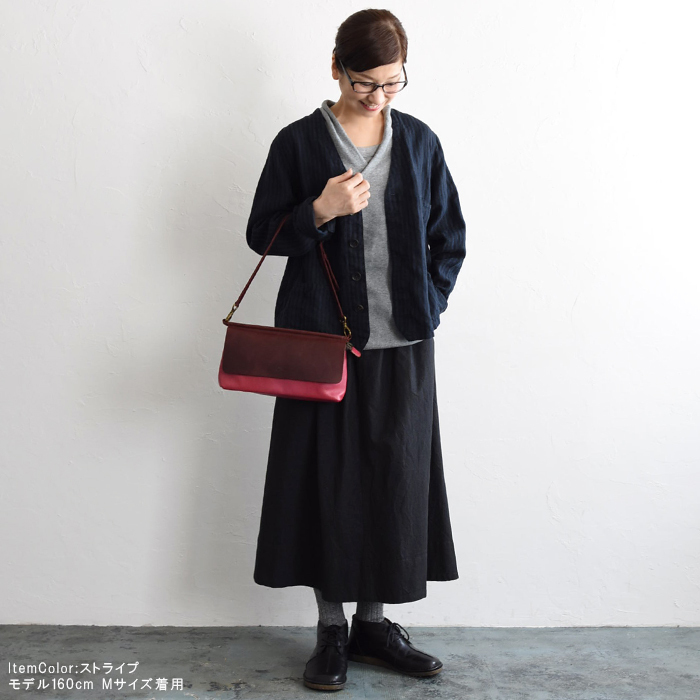 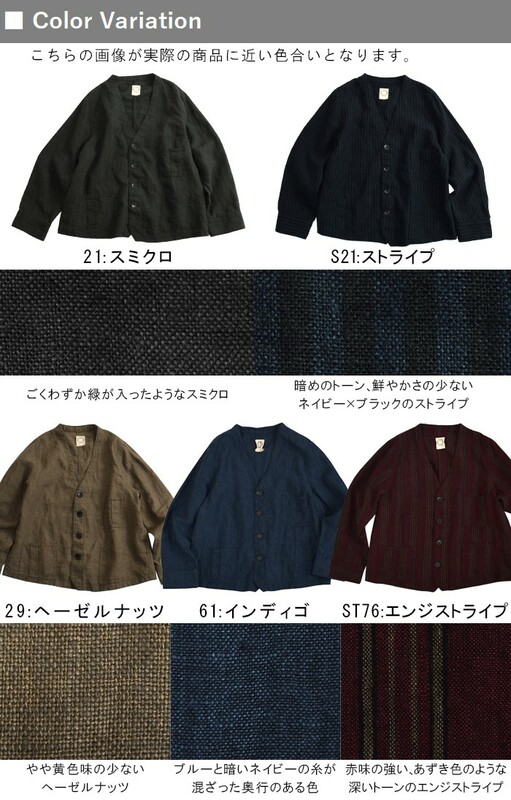 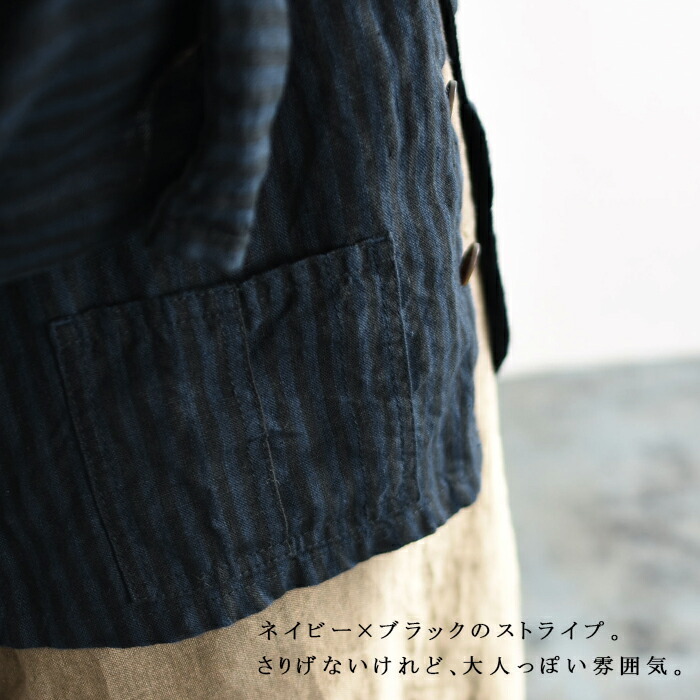 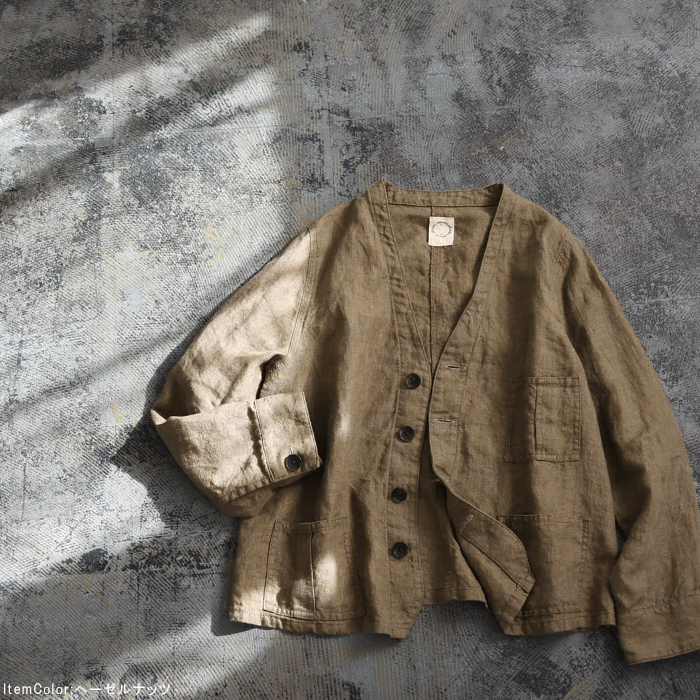 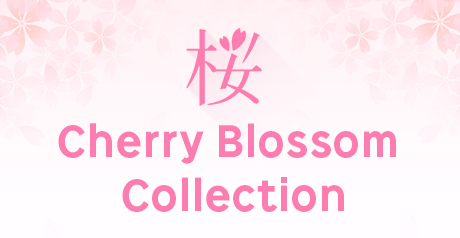 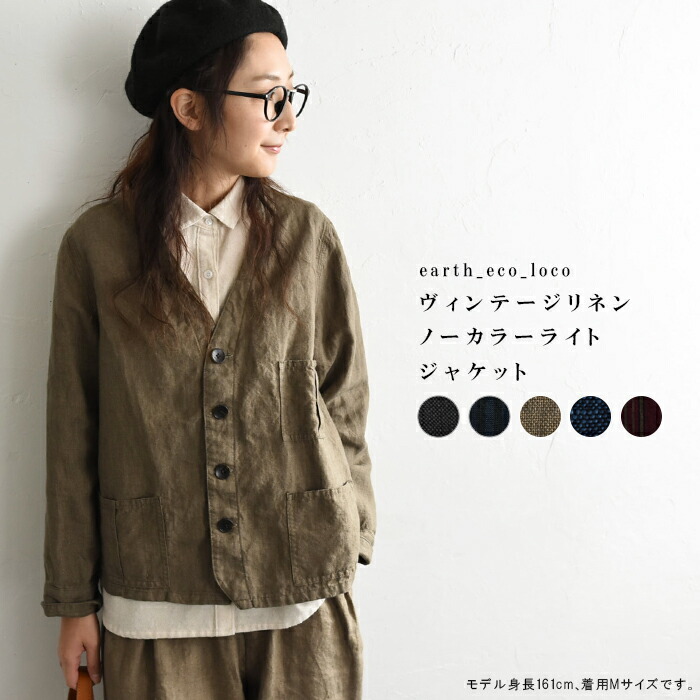 The no-collar jacket that a deep hue only by last dyeing is full of expressions. 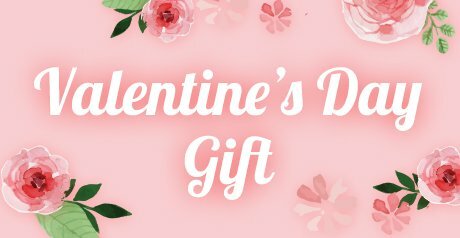 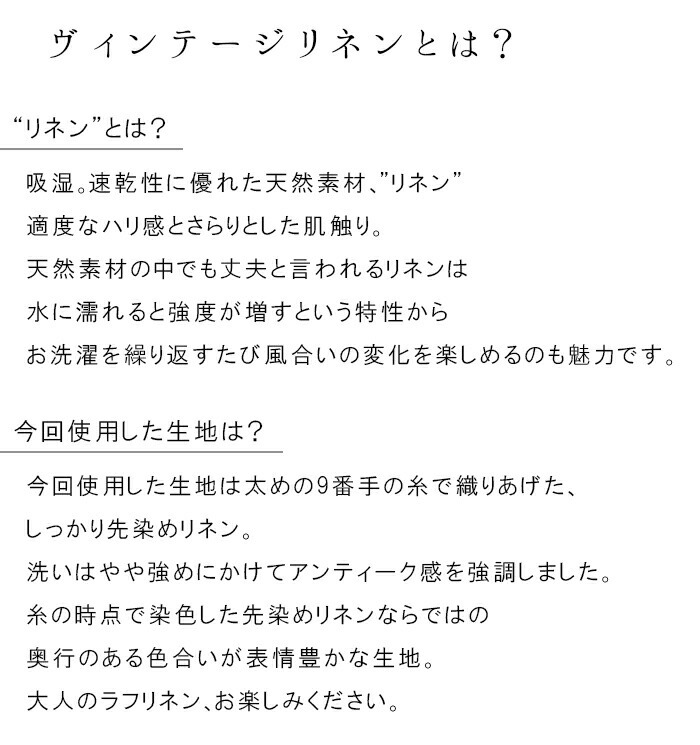 I give quality of being a work and am slightly sure to get a treasure when there is one piece at the turning point of the season. 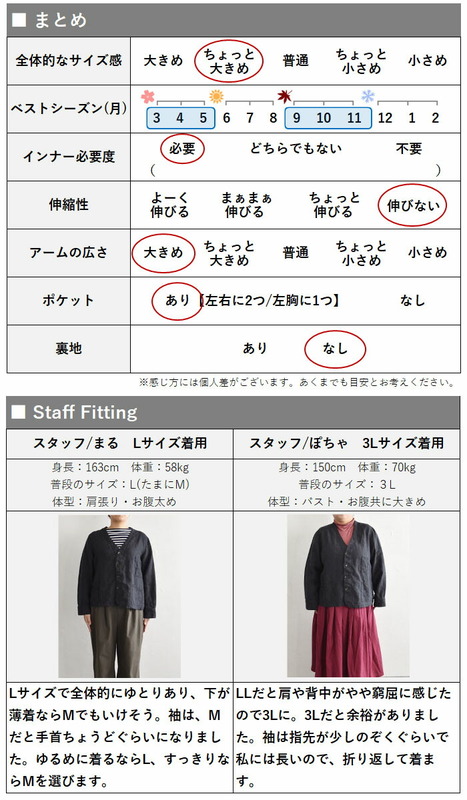 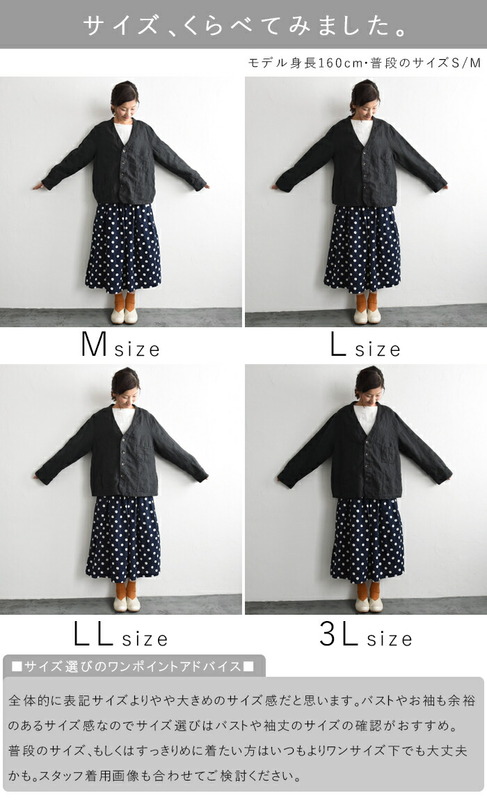 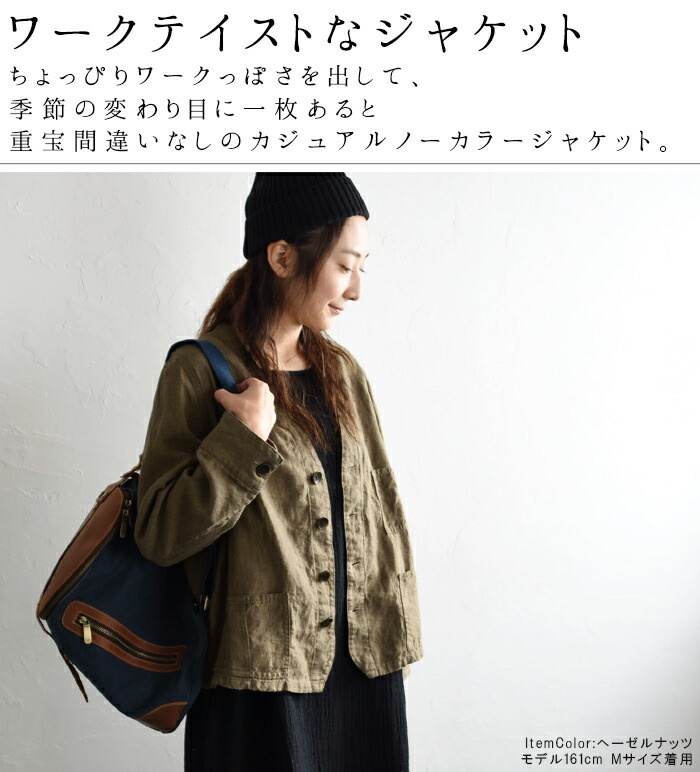 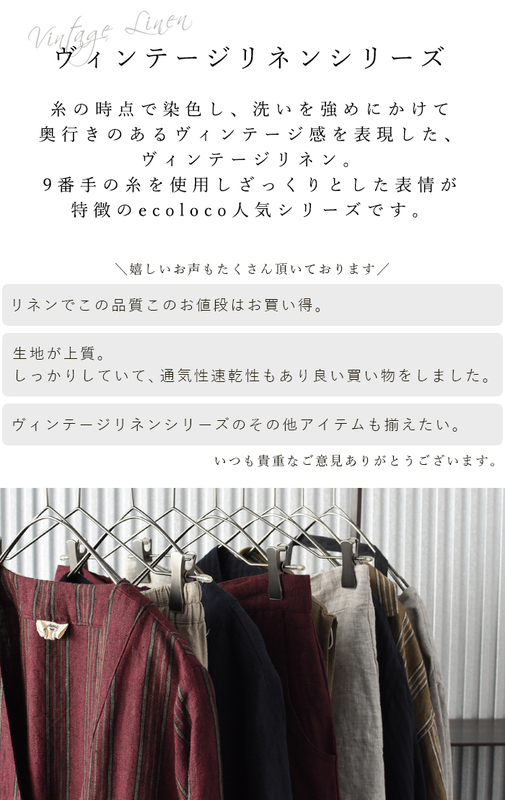 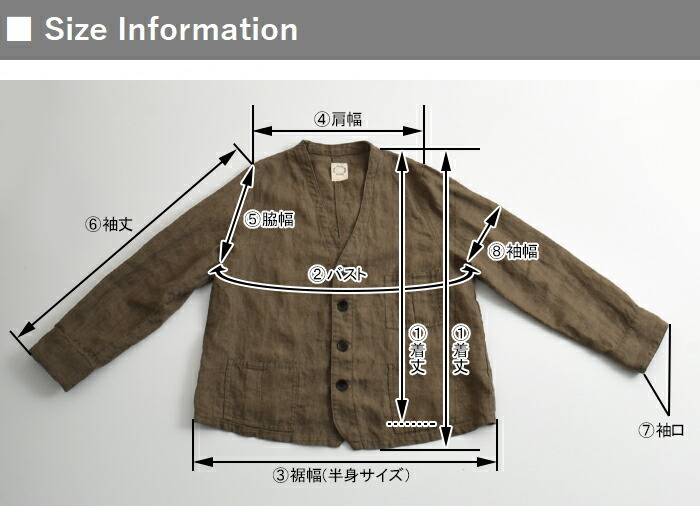 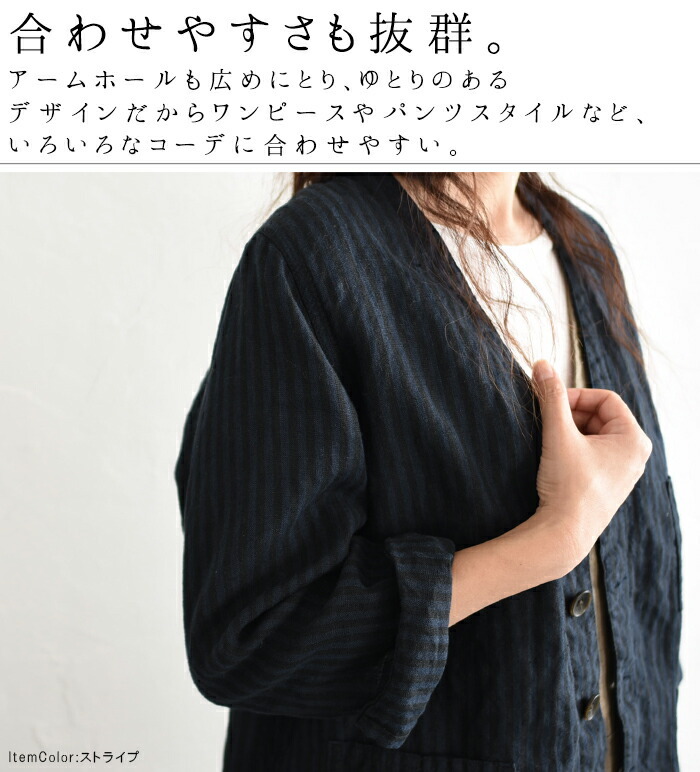 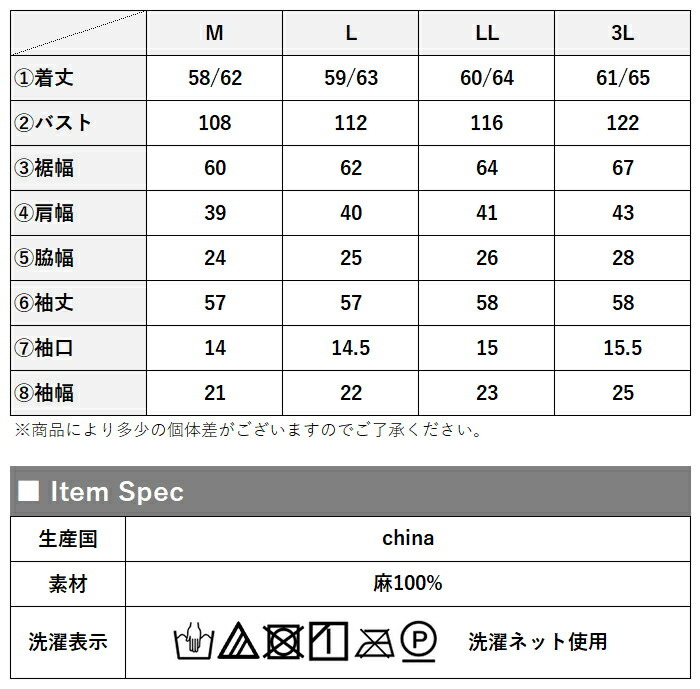 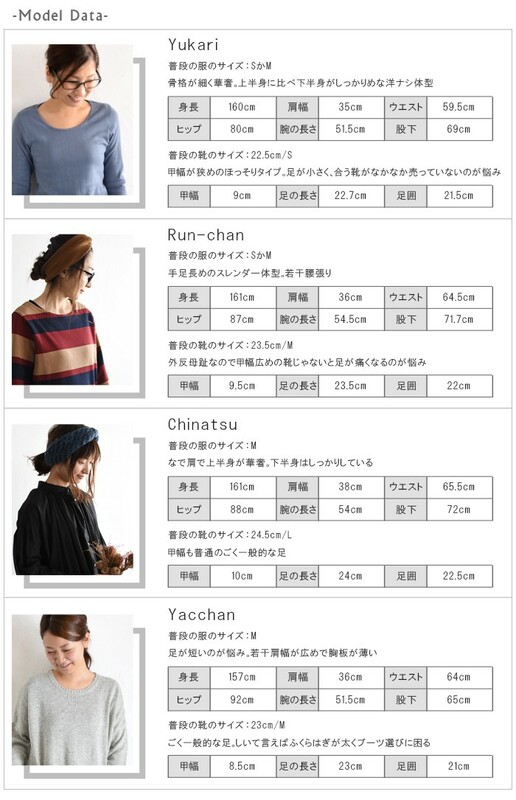 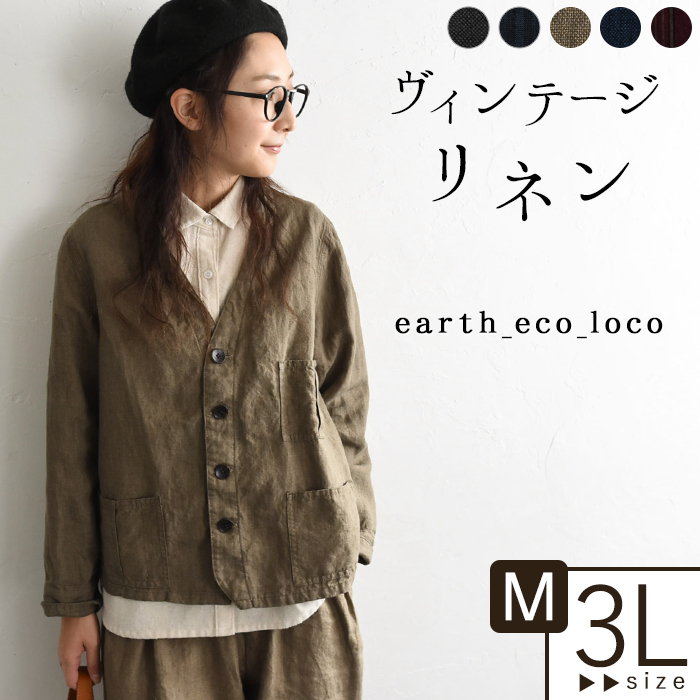 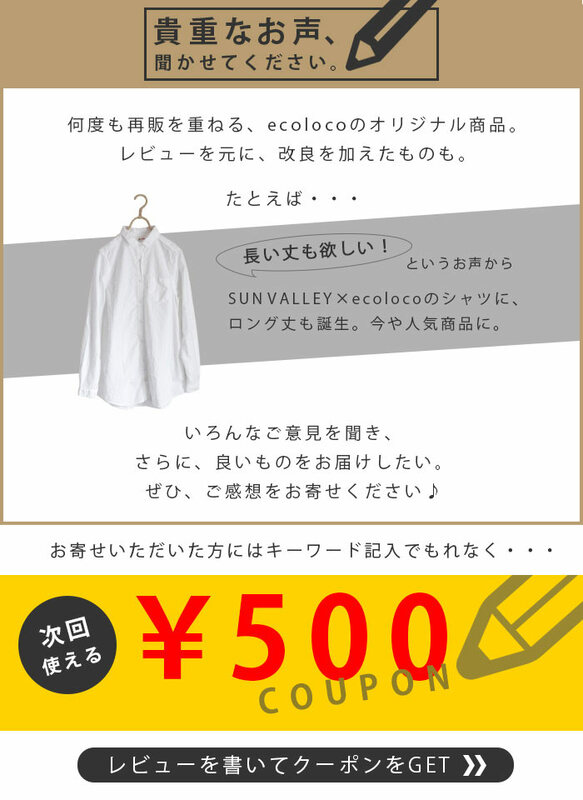 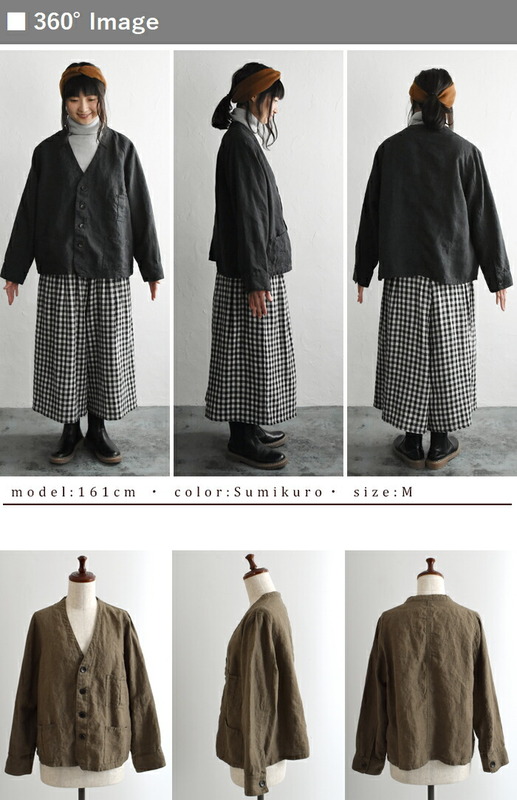 It is the recommended jacket which I want to match with various coordinates by the design which it is easy to put together.